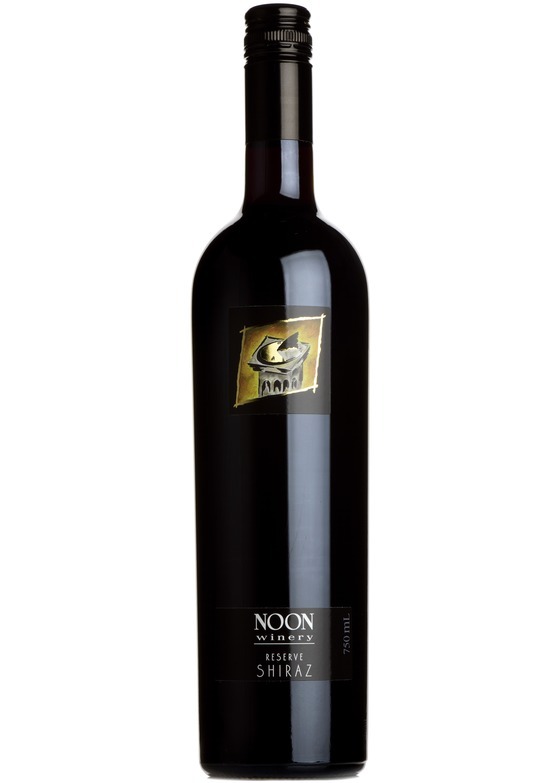 Noon Winery is a small, family-owned winery producing earth-shattering red wines. Aromas of beef stock, soy sauce and molasses. Full-bodied with round firm tannins, sweet dark berry fruit and a long finish.